Excellent relationship with child sponsors. The majority of the children are performing academically well – over 60% average. Students have been chosen to be student leaders in their equivalent grade and been awarded the Principal’s Award for Overall Performance. Children accepted into the German School and Hout Bay International Schools. Parents have had the time and resources to further educate themselves and/or improve their employment opportunities. Bright Start has given my child an opportunity to educate herself for the future. 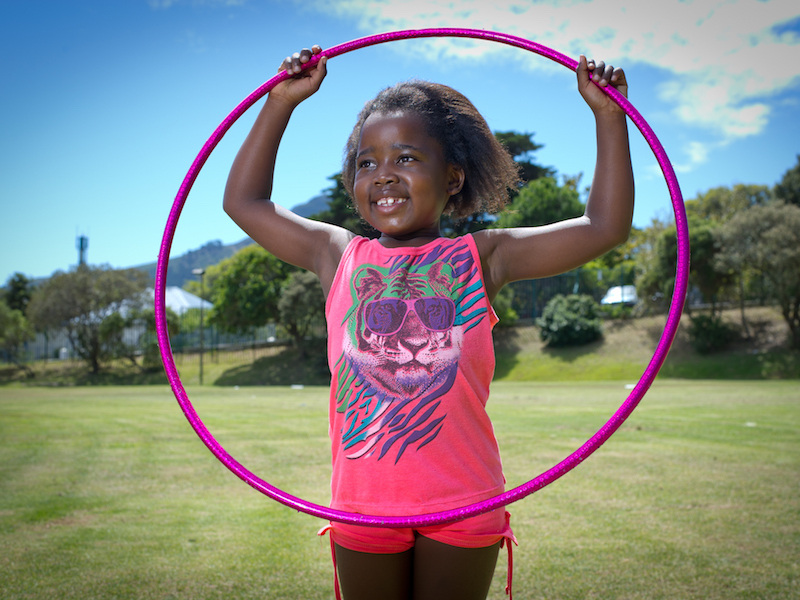 The Bright Start team believes that access to quality and holistic education builds intellectual capital and is vital to creating a flourishing society and ensuring lasting positive social and behavioural change within South Africa. We have developed a package to support a child’s development both in and out of school. It is a model that offers results for families and the wider community. It is a model that is easily replicated with the appropriate resources and baseline data. 3 staff members. Volunteer network. 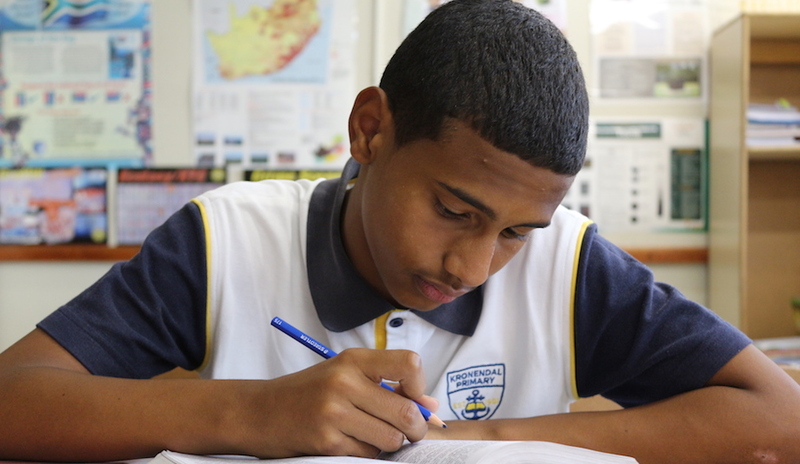 Through access to quality education in the Hout Bay area. Through opportunities – extra mural activities, sports,tutoring, holiday programmes and workshops. Through a child and parent mentoring programme. Through parent training and development. Through providing children and parents with life skills and support in navigating through education, work-life and personal issues.